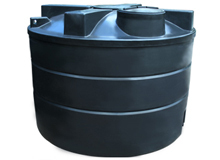 Our molasses and liquid animal feed storage tanks are ideal for commercial and agricultural use. 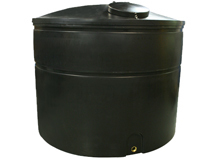 They range from 1450 litres to 25,000 litres, these are perfect for ready mixed molasses. 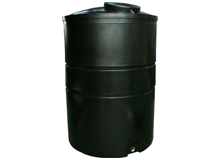 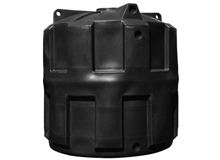 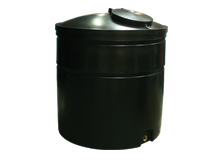 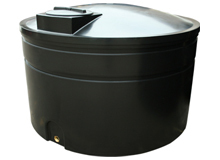 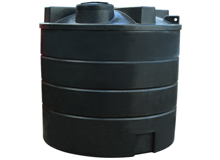 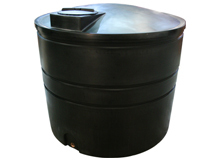 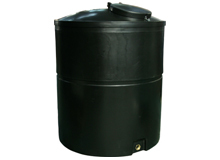 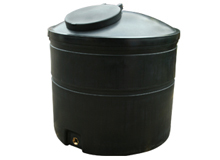 These plastic tanks are rotationally moulded and constructed using high quality, strong and durable polyethylene. 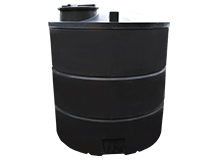 Our sprayer tanks are available in many capacities including 1500L, 2000L, 2500L, 5000L, 7000L, 10000L, 20000L and 25000 litres. 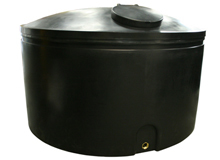 They have optional outlets of 1" or 2" and access lids of 14", 16" or 20". 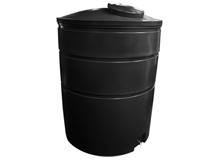 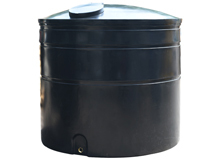 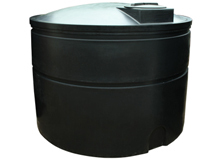 Ecosure Agricultural Molasses Storage Tank are manufactured from high quality Medium Density Polyethylene. 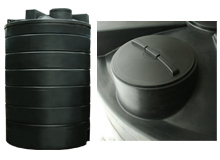 To allow for the storage of Molasses (which is much heavier than water), each tank is made extra thick by adding more polymer during the manufacturing process. 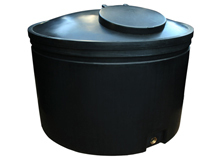 This complementary feed material, boosts milk efficiency and meat production.